I am so ready for this weekend. We have some dinner plans with friends tonight; I’m going to finally tackle my closet tornado, fit in some tennis, hike with the dogs, and work on a few more projects. 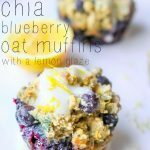 Before I shut down the computer for the weekend, I wanted to share a muffin recipe that I made a few weeks ago! When I think of spring, I think of lemon, berries, and fresh flavors! One of my favorite combos is lemon and blueberry. 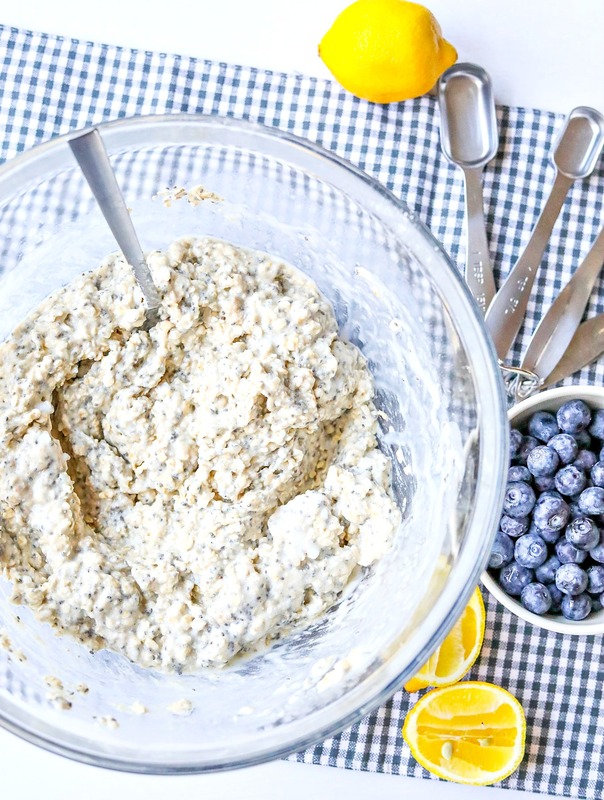 My mom used to make us lemon blueberry pancakes, and they were my favorite! 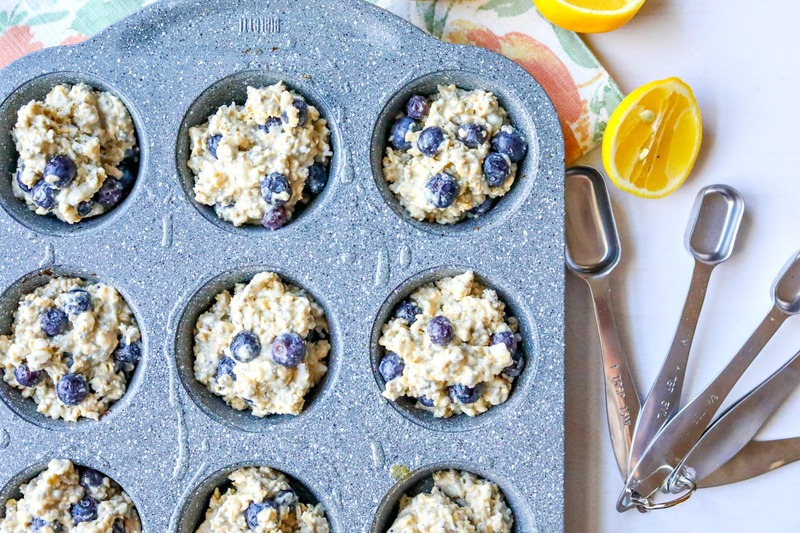 I wanted to create a delicious breakfast muffin that I could eat throughout the week. I always have something small when I first wake up to go with my coffee before I head out to walk the dogs. I’m one of those people that wakes up extremely hungry! I don’t know how people can go all morning without eating. I usually have a slice of toast, muffin, or another carb source, and then I’m good to go. 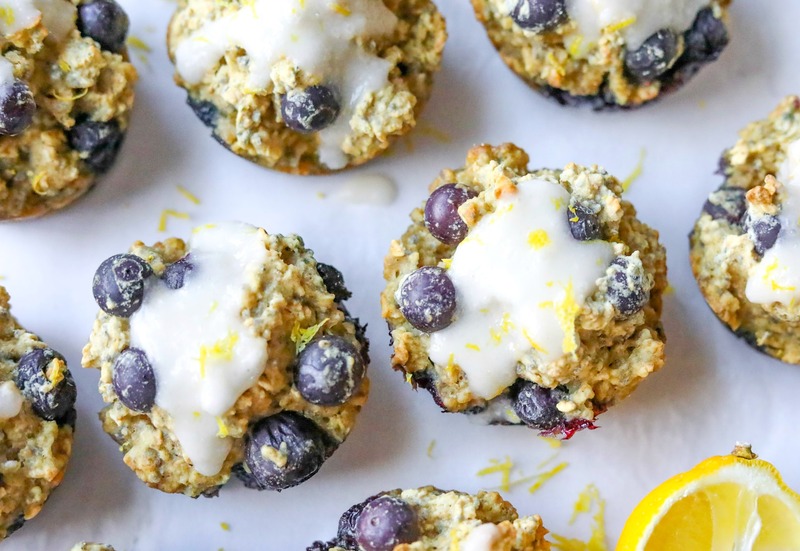 These muffins are vegan, gluten-free, made without added sugars, and so delicious! 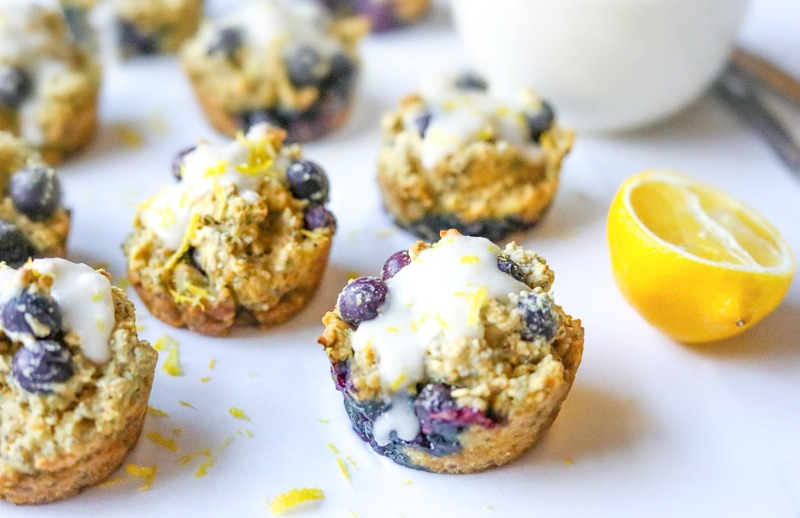 If you don’t like lemon or blueberry, you can substitute those ingredients for something else! The reason I made this vegan was that I hadn’t gone grocery shopping yet and I was completely out of eggs. You can make these with eggs if you want! 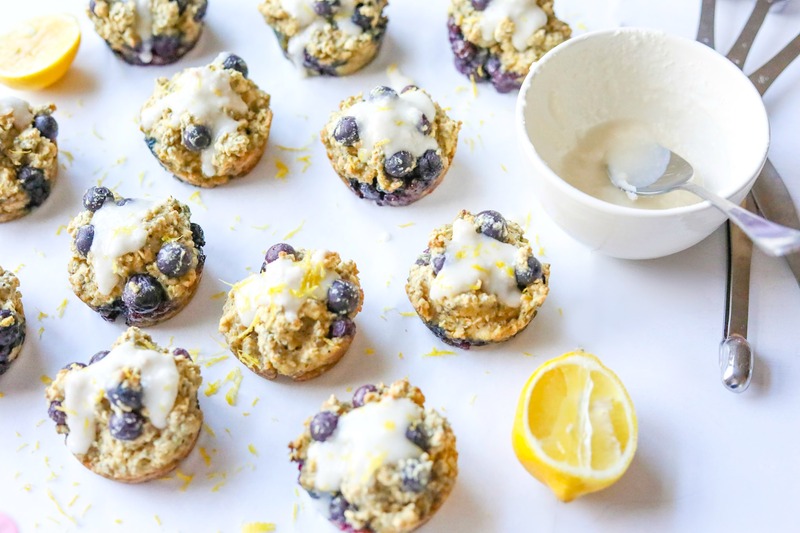 This recipe has fresh lemon juice, lemon zest, blueberries, oats, gluten-free flour, cashew milk, chia seeds, swerve sweetener (you can replace with your choice of sweetener), swerve powdered sugar (you can use regular powdered sugar), baking soda, baking powder, sea salt, vanilla, coconut oil, and an egg replacement. 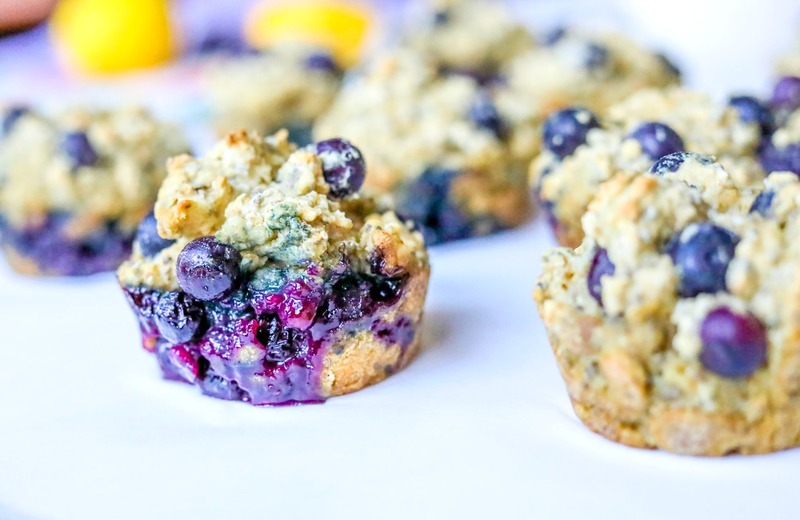 *Blueberries are a great addition to muffins! They are rich in antioxidants, high in fiber, vitamin K, manganese, and vitamin C.
*Lemons are also great for your health. I try to have one lemon a day by adding the wedges to my smoothies or the juice in my tea. Lemons are rich in vitamin C, B6, E, A, and a ton of beneficial minerals. 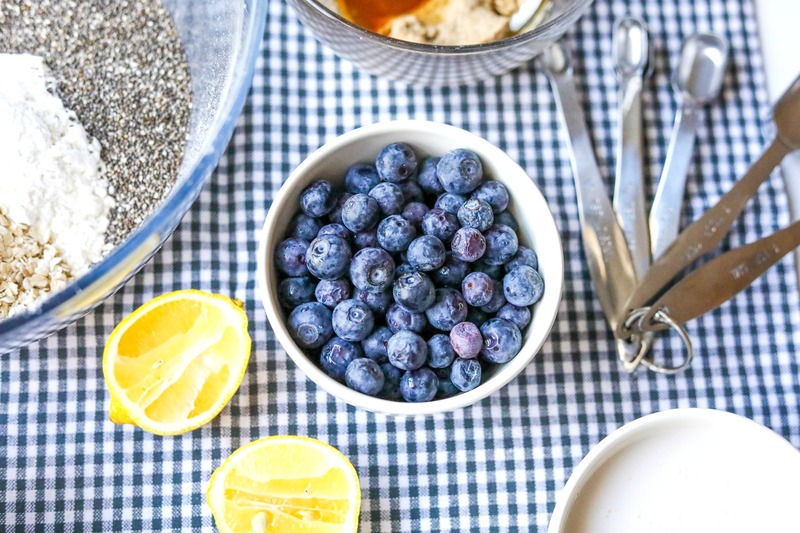 *Adding chia seeds to your daily diet is also a great idea. Not a day goes by where I don’t include chia seeds into my smoothies, oats, or salads. I’ll even add them to my coffee some mornings. They are an excellent source of omega-3 fatty acids, fiber, antioxidants, iron, and calcium. Those small little things pack a ton of health benefits! And they are completely tasteless. *Instead of using vegetable oil or butter in my recipes, I usually go for a healthier fat like coconut oil. Coconut oil is good for the inside and outside of your body. The liver converts coconut oil as a fuel for energy instead of the body storing it as a fat. *I love reaching for anything with oats early in the morning. 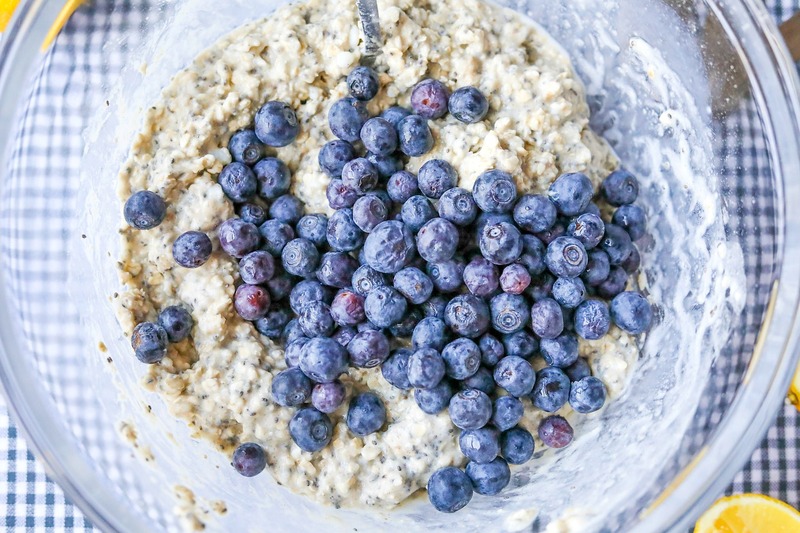 Oats are a great source of phosphorus, magnesium, manganese, copper, iron, zinc, folate, vitamin b, and vitamin b5. They contain healthy fiber that will keep you full, energized, and healthy on the inside. They can also help lower cholestrol! You can use any milk substitute you’d like. I usually cook with cashew milk, coconut milk, or almond milk. I also buy the unsweetened cartoons. Egg substitutes are becoming a staple in my baking lately. I love playing around and experimenting with new ingredients, and I never had to worry about running out of eggs. For this recipe, I used Neategg. I buy it at Earth Fare, but you can also find it at other grocery stores, and online at Amazon. Mix all the dry ingredients together, and then add in the wet ingredients. Fold in the blueberries! 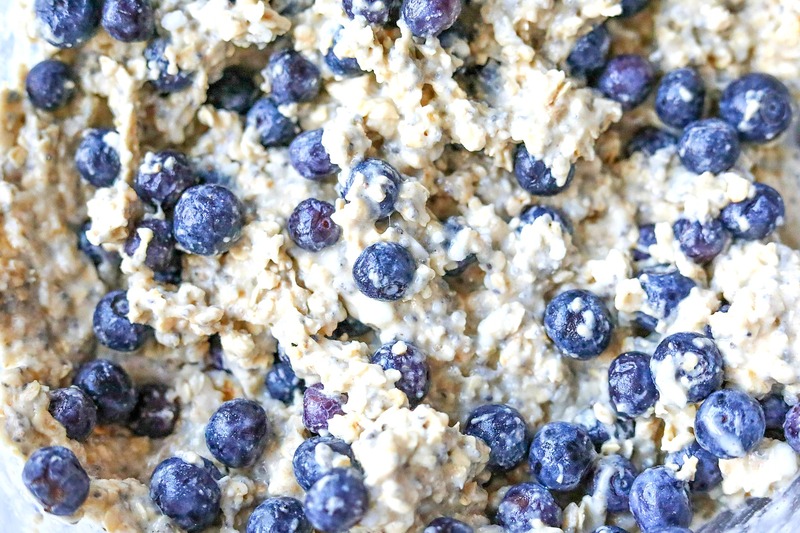 This a great way to use up your blueberries before they go bad in the fridge. If you want, you can also add in some white chocolate chips. Preheat the oven to 350 degrees, grease some muffin pans (I used the avocado oil spray), and place them in the oven for about 17 minutes. Use the toothpick method to determine whether they’re done! When the blueberries are so full that they pop in your mouth, you know they’re fresh! And what would muffins be without a tasty glaze on top? The glaze is totally optional! 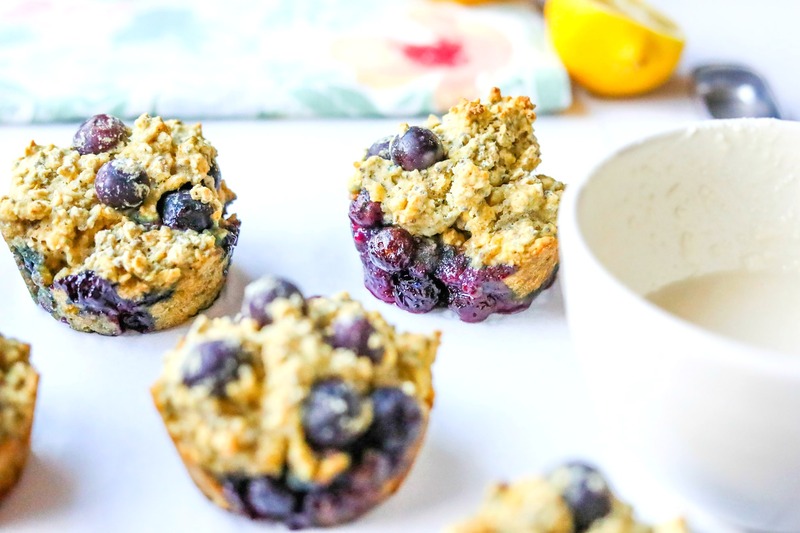 These muffins are perfect for a grab and go breakfast, afternoon snack with tea, or packed with your lunch! I’d also take them on the plane as travel snacks. 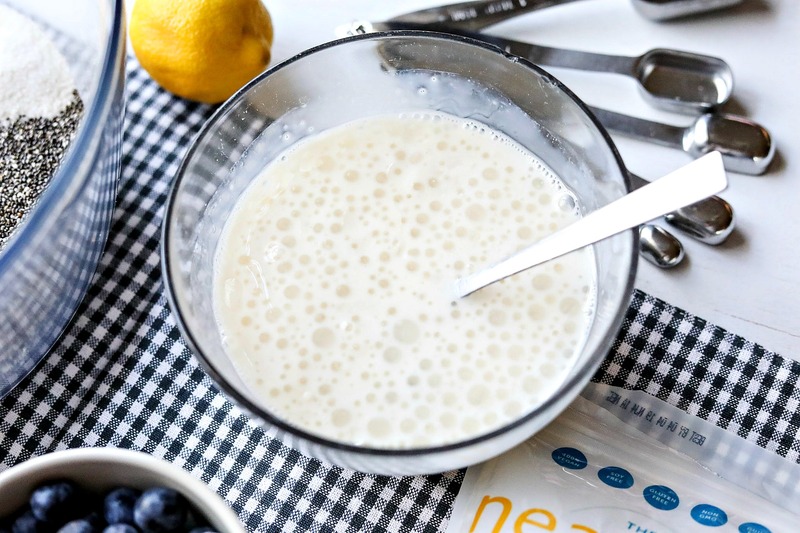 Mix the swerve confectioners sugar, cashew milk, and lemon juice together! Drizzle on top with some lemon zest. This recipe makes 18 muffins! 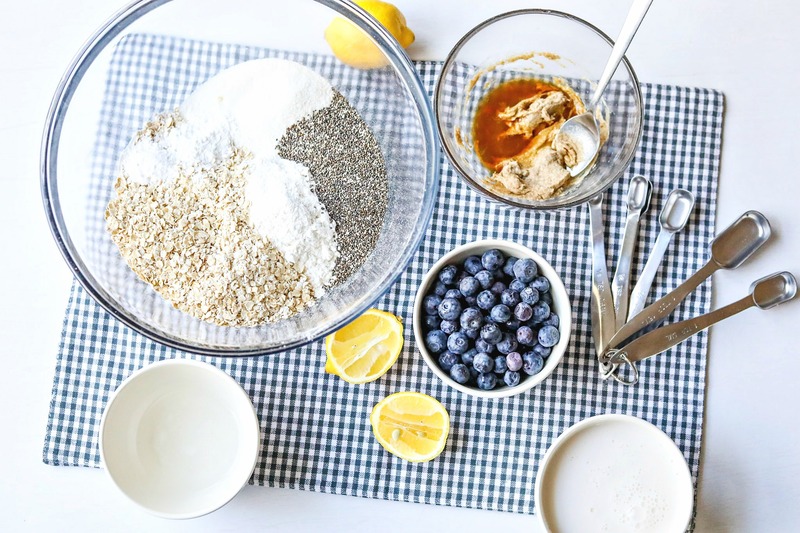 In a large bowl, mix together the oats, gluten-free flour, baking soda, baking powder, swerve, chia seeds, and sea salt. In a separate bowl, prepare the egg substitute, and then mix it with the cashew milk, lemon juice, vanilla, and melted coconut oil. Add the wet and dry ingredients together. Grease a muffin pan, and evenly distribute the batter into the pan. Bake 17-19 minutes. 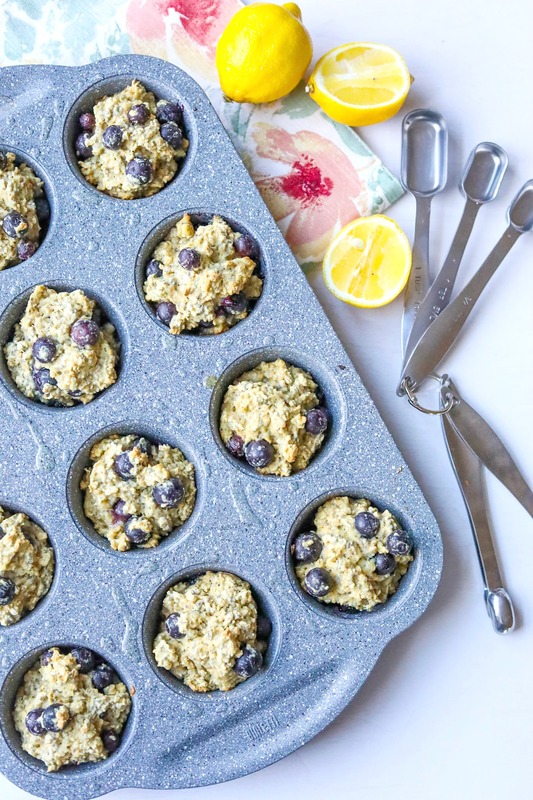 While the muffins are cooling; mix together the swerve confectioner powder, 1 tbsp lemon juice, and 3 tablespoons of cashew milk to make the glaze. Drizzle the glaze over the muffins and sprinkle lemon zest on top. I stored mine in the fridge! Are you hungry when you wake up? Does lemon remind you of warmer weather? What is one thing on your weekend agenda? I hope you all have a great weekend! I’m off to go walk the dogs because they are giving me the sad eyes right now! These look great! thanks for sharing the recipe, can’t wait to try them out. I made them Sunday night and they turned out delicious. I look forward to eating them all week. So happy to hear that Andi!!! I used flaxseeds instead of the egg replacement. Mine came out just as great. I wish I could find serve where do you buy it. What should I use instead? So happy yours were good! You can use agave as a replacement or your choice! I buy mine on Amazon and Earth Fare. I think Whole Foods carries it. I’ve never liked lemon but these look good. Do you think you could leave out the chia seeds and they would turn out? They look amazing! These look great! Can I make them with orange? I bet that would be so good! Ahhh yes! 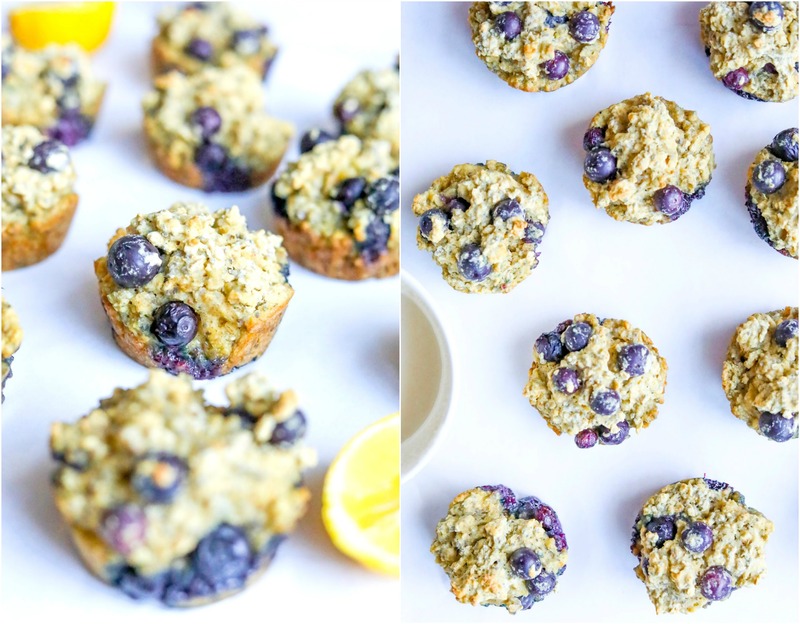 Blueberries and lemon are so perfect together 😀 I have to grab a little breakfast snack asap when I wake up, so I totally agree! Hope you had a great spring break, and it’s not too hard to ease back into the routine! I made these last night with eggs and poppy seeds. I didn’t have lemon and used lemon extract and they turned out great! My daughter asked me to make them for her lunchbox. Thank you for always sharing such healthy and tasty recipes for my family. This just made me smile big! Lemon and blueberry is seriously one of my favorite combinations of all time! I’m SO excited to make these. I’m definitely a NEED to eat person in the mornings. But it’s not as bad as Ben, who sometimes wakes up in the middle of the night starving and raids the fridge! I can’t count how many times I’ve woken up at midnight to hear him crunching on cucumbers haha. Lemon definitely makes me think spring/summer. But I’m always on board with lemon treats no matter what the season is. The farmers market opens this weekend and we’re SO EXCITED! We wait all year for this, and even though the produce doesn’t get into full swing until mid summer, we love getting winter spinach and seeing what other local goodies we can score. 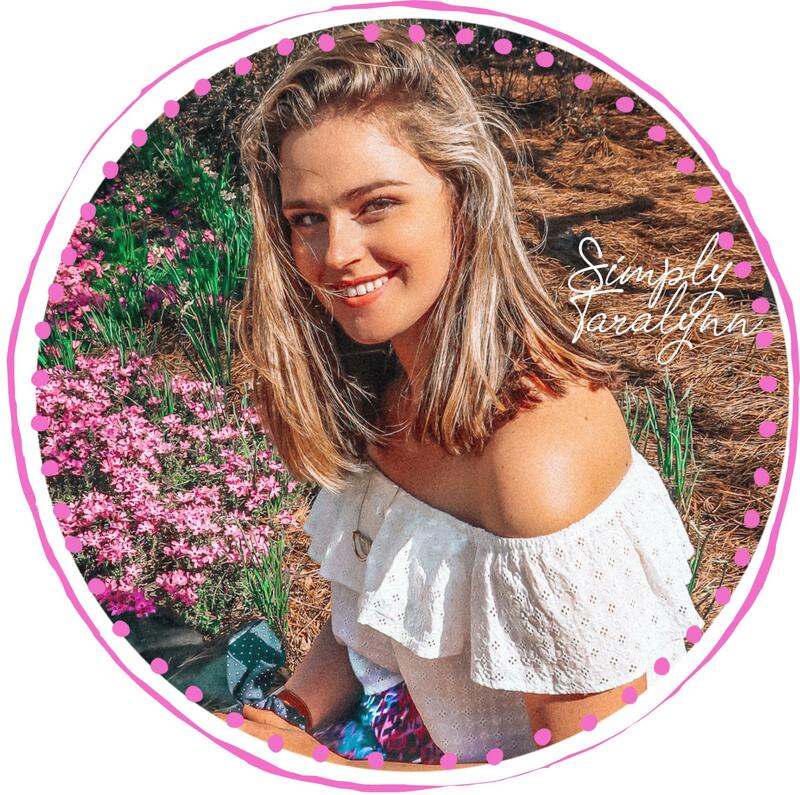 Have a great weekend Taralynn! I hope you enjoy them! It’s one of my favorite combos as well, and mainly because my mom always made lemon blueberry everything! Hahahaha Ben is a weightlifter (right?) so I’m sure his metabolism is like FEEEED ME!!!!! Kyle has trained his body to eat at the same time and it’s crazy. But it’s like clock-work lol At least Ben goes for the cucumbers! I’d be going for the cocoa puffs! Agrreeeeeee. Lemon cookies in December? I’ll take them. WOOOO Let me know how it goes!!! I love the farmers market and I can’t wait to go this week! We have a great flower selection there! I’m usually not hungry unless the previous night I had a lot of sugar! Yes! That happens for sure. Yes you can 😀 I’d let them thaw a bit before adding them in! Thank you for introducing me to Swerve! I like that it doesn’t taste fake or chemical-like. My boss and I regularly chat about how we are bewildered when people say “I don’t eat breakfast” in the morning. 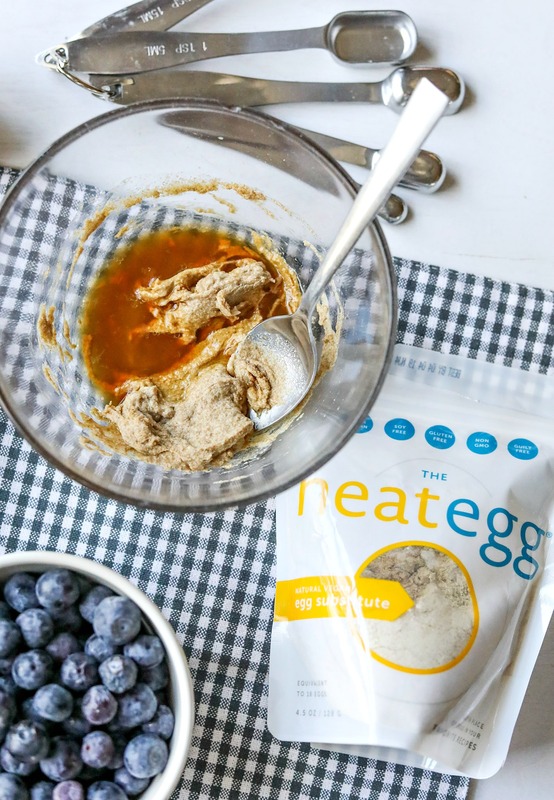 Its so good for your body to eat in the morning and I find that my brain gets a little fuzzy when I don’t have a little protein + good carbs early on. I’ve been drinking hot lemon water in the AM to help with immune system, digestion, and my skin and I love it – it really reminds me of spring and since it’s still FREEZING in Chicago I’m okay drinking the hot water for a while. I should add it to smoothies too! Berry + lemon smoothie maybe? Might be good! 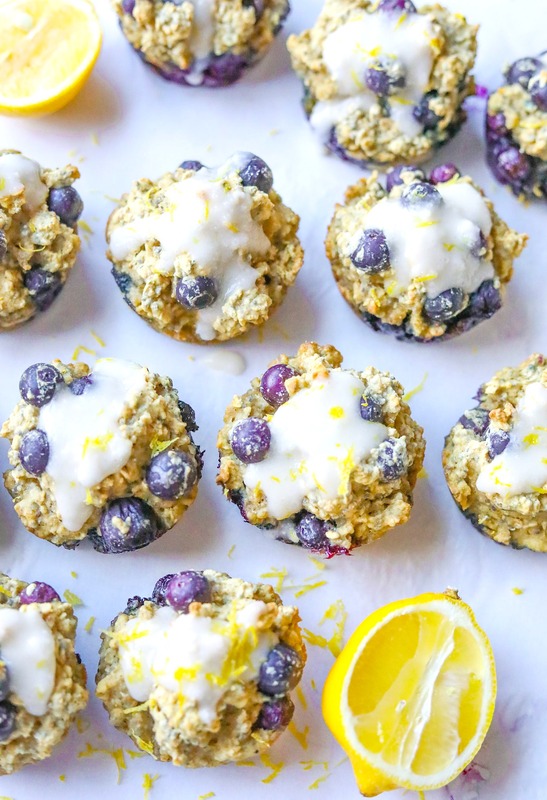 P.S I know I suggested this on your Insta but I have to mention again…If you like the lemon + blueberry combo you have to try WholeMe clusters, the lemon berry chia kind. We fight over them in my house! 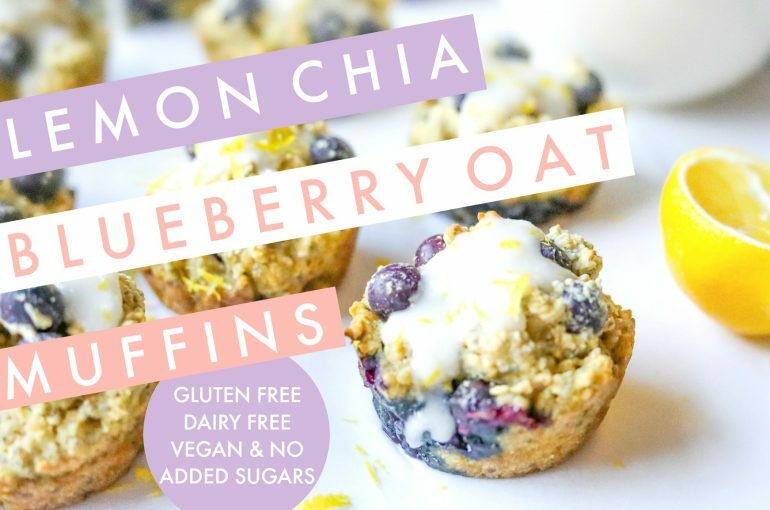 They’re made with coconut, cashews, chia, blueberry, cherries, and lemon and are grain free, gluten free, and free from any added sugars. I promise you would love! I LOVE doing lemon in the morning with my tea! Lemon is such a powerful food! I think you’re right about adding lemon to smoothies! Hahaha be careful that you don’t hit any pipes lol! (referring to my last recap post) & congrats on your new home!!! Omg, those sound so dangerous lol! Kyle isn’t a big lemon person, so luckily I’ll be able to keep him out of there! Thanks for the rec. 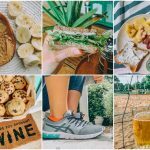 I have been trying to eat healthier lately, and your blog is inspiring. However, when I research things online, replacement sweetners seem to be a big no-no because of the chemicals and because a sweetner without sugar contains sugar alcohol- which is metabolized the same way sugar is. I understand why there is a need for gluten-free flours, but can you explain why you use a replacement of sugar instead of something more natural? Thanks! I always wake up hungry too, I don’t understand how people don’t wake up and instantly want breakfast. I feel so sluggish if I don’t eat something within an hour or so of being up! 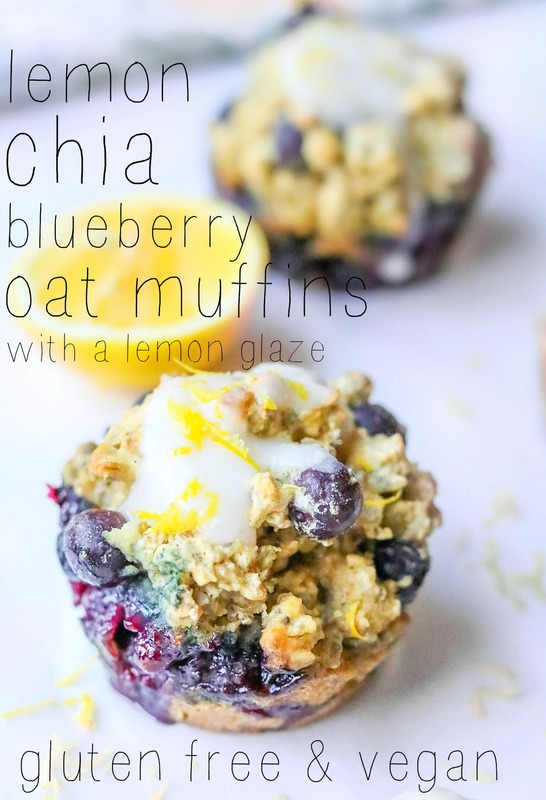 This recipe looks awesome, these would be so good on my way to the gym. I’ve been loving chia seeds lately, I never used them until recently when they were on sale at my grocery store and I’ve been adding them to everything. I don’t have anything on my weekend agenda surprisingly! Hope you have a great time at dinner! Lol I actually read that it’s a good sign when you wake up hungry! 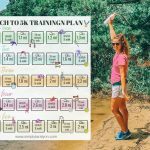 Yes these are a great post and pre-workout for sure! So glad you’re adding them to everything because they are so good for you! Well, that actually sounds like a PERFECT weekend. Happy birthday!!! I hope you have the BEST weekend ever!! !